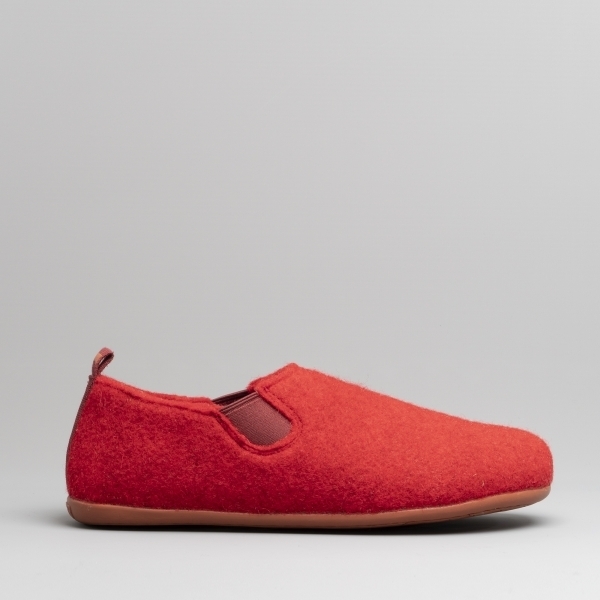 Shuperb present a comfy men's slipper from the Camper range. Made with a soft and warm wool and polyester blend, this is ideal for chilly evenings indoors with its easy slip on design. Inside a snug textile lining helps to keep feet toasty, whilst the anatomic, removable footbed supports feet from even more comfort. Underneath a recycled rubber sole helps keep you steady on your feet.